We are working away at editing Maria & Bobby’s wedding film and are loving it! Their wedding was another fun adventure with our partners and friends at Imagine It Photography. It is such a pleasure to work alongside them. 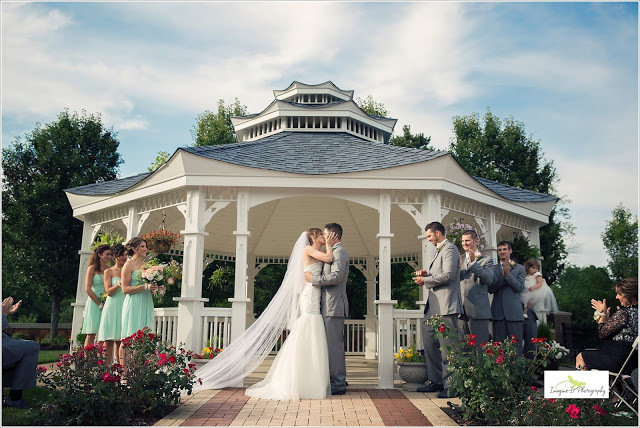 Here are just a few of their beautiful photos from Maria & Bobby’s wedding day. To see more check out Stephanie’s blog here. Welcome to the new For Real site! Please check it out and share it with others! If you’re getting married or know someone who is, we’re offering a sweet website launch promo for the first three brides that book us to create their cinematic wedding film (a savings of $500!). Spread the word! Thank you! Last weekend we filmed our first Greek wedding! It was fascinating! The service at St. Demetrios included the wearing of crowns, the bride’s godmother placing the rings on Maria and Bobby, a chanter, and the priest leading the couple around a table with almonds! In the morning we had the chance to see Maria and her bridesmaids getting ready at the salon, Fringe and Foundation, in Westlake. Here’s a little video we shot on our iPhone at the salon, capped off with a quick shot of the Maria and Bobby after they tied the knot. Maria & Bobby coming soon! 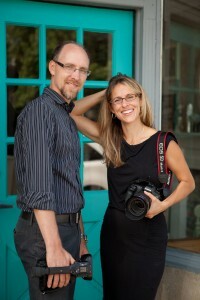 Beth and I are looking forward to filming Maria and Bobby’s wedding this weekend. First of all, it’s fun for us because we both taught Maria and Bobby when they were in high school. They’ve been dating for 8 years and it’s a thrill to finally see them become husband and wife! 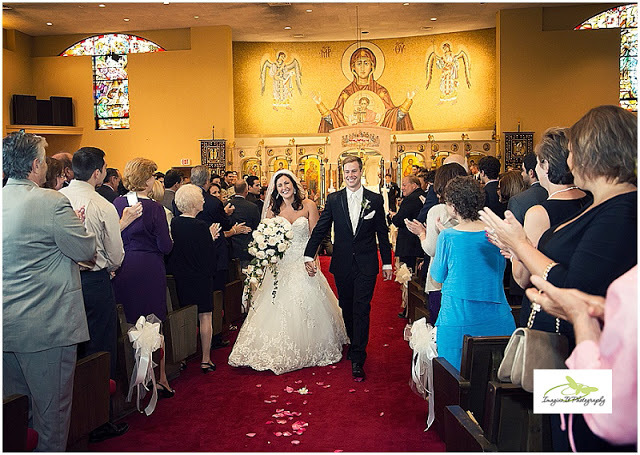 It will also be a fun wedding because of the many Greek traditions planned, including the wearing of crowns at the ceremony at St. Demetrios Greek Orthodox Church as well as a traditional Greek dance led by the bride herself! Finally, we get to film with our friends and partners at Imagine It Photography again! 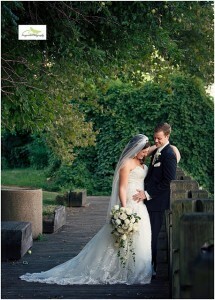 Beth and I simply loved getting to know Bradly and Lauren. They just, well, enjoyed each other! And you can see it and feel it. It was a pleasure to be a part of their big day. When we had them over our house before the wedding to talk about their film it was fun to hear them share how much they love to just be together and talk and talk. One of our favorite moments was catching Lauren’s sister Melissa’s face as she looked over at Brad’s beaming face as he watched his bride walk down the aisle. Another one of our favorite moments was when Lauren’s dad danced with his daughter. They started out doing the traditional slow dance and then, without notice, broke into a full-out rockin’ boogie! 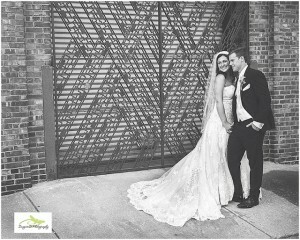 Congratulations again, Bradly and Lauren! Bradly & Lauren’s Wedding Highlight from For Real Wedding Films on Vimeo. To see Bradly & Lauren’s full wedding film click here. 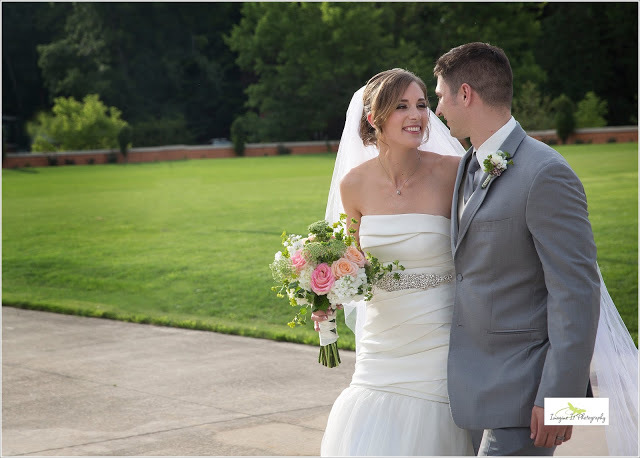 Lauren and Bradly told us, a week before their wedding, that “the simple things in life make us happy.” Here is a little wedding film teaser of just how beautiful the simple things can be. A little Instagram clip of our family adventure to pick blueberries! Blueberry Pickin’ from For Real Wedding Films on Vimeo. Chris & Hope’s Wedding Film! Chris and Hope’s wedding mixed the beauty of tradition and uniqueness. It was our first wedding of this summer with the ceremony inside a church, Messiah Lutheran. Several of the most powerful moments of the day happened there as we saw both of their sets of parents worshipping with passionate hearts and contented smiles. Our favorites, though, were catching Chris looking heavenward and Hope, eyes closed in prayer, and basking in the pleasure of God’s love. The best part is to have actually caught this on camera too! Then the uniqueness began as we celebrated their reception at The Fuller House at Bay Arts. Moved from its original location by barge on Lake Erie in 1984, this historical home has been converted to the most unique ceremony location we have seen this year. It was adorned with so many little details, chalk signs, nooks and crannies, and twinkly lights! The miracle of the day was the fact that it rained-and I mean rained-all morning. The forecast said to expect that rain straight through to the reception. Well, low and behold, shortly before the arrival of Chris and Hope at the church, it tapered off. We were able to film them outside at Huntington Beach and in a lovely wildflower field with nary a drop! Florist: Zelek Flow Shop, Inc.
Chris & Hope’s Wedding Film teaser from For Real Wedding Films on Vimeo. 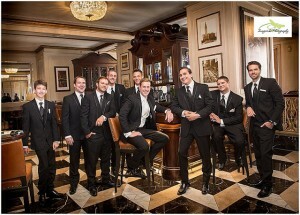 This past Saturday we had the honor of filming the wedding of Brad and Lauren. They were such a sweet couple! 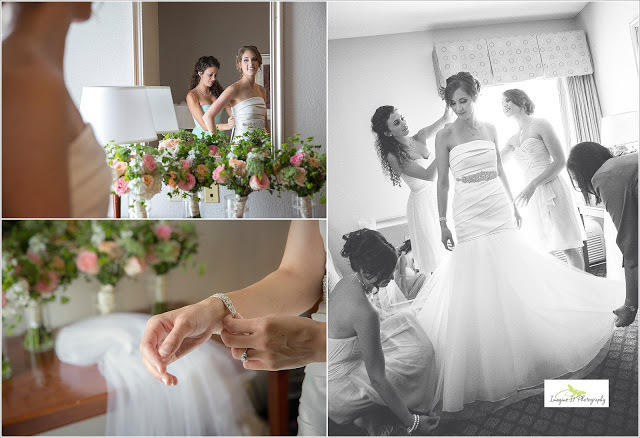 We spent a lot of great time capturing Lauren and her bridesmaids getting ready. They were so welcoming-even offering us a chance to partake in some much-appreciated Subway sandwiches! 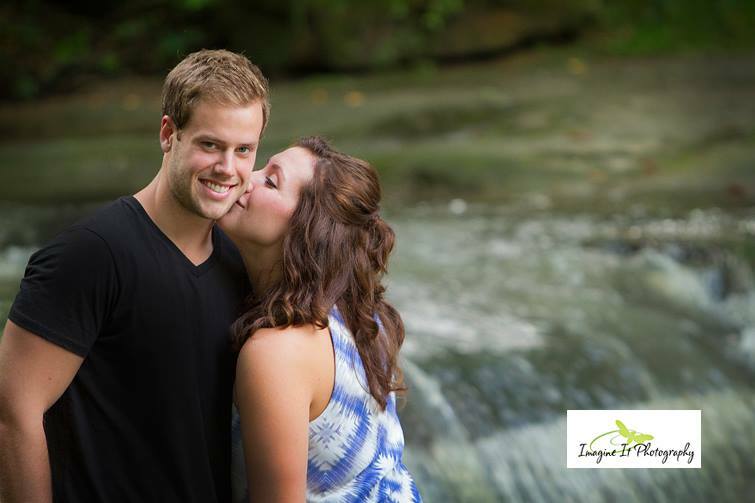 Below are just a few photos from our amazing photography partners at Imagine It Photography. Stephanie and John do amazing work. 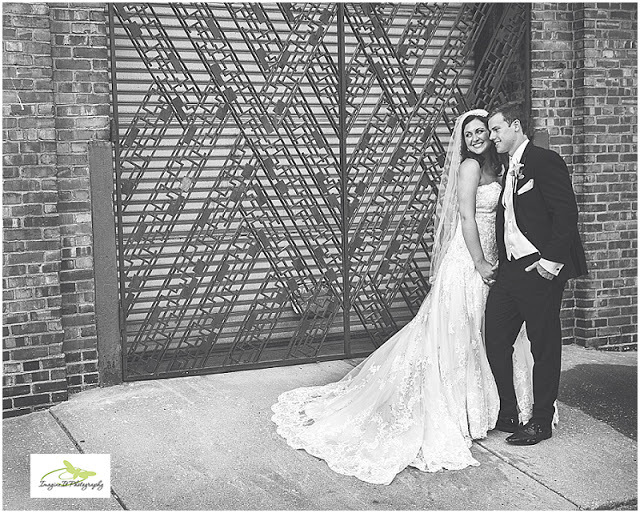 For more photos of Brad and Lauren’s wedding, click here. Beth and I have our creative juices flowing as we continue to create Brad and Lauren’s wedding film. We’re really liking it! We’ll keep you posted on the progress. Chris & Hope had such a heartfelt wedding and they included this handpicked song that they chose for their ceremony. It captures their spirits so well. Enjoy this little teaser of their upcoming wedding film! Chris & Hope wedding film teaser from For Real Wedding Films on Vimeo.